Show off your good taste with our Engraved Silver Round Bottle Stopper. This sleek silver bottle stopper features a large 2" diameter surface that is perfect for engraving in one of six different font styles. The stopper is designed with a firm rubber grip for ease of use and fits well on most traditional sized bottles. The Engraved Silver Round Bottle Stopper exudes elegance and makes a perfect gift for anyone who loves wine, liquor, or fine drinks. 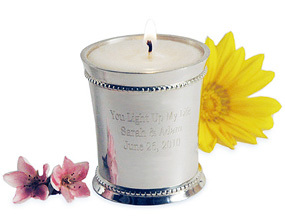 The Engraved Silver Round Bottle Stopper is a wonderful way to thank your bridal party for all of their hard work. Present each member with their own Engraved Silver Round Bottle Stopper and add their favorite beverage in our Black Leather Wine Bottle Bag. Give them out at your rehearsal dinner and let all of those special people see that you have refined tastes in gifts and friends! 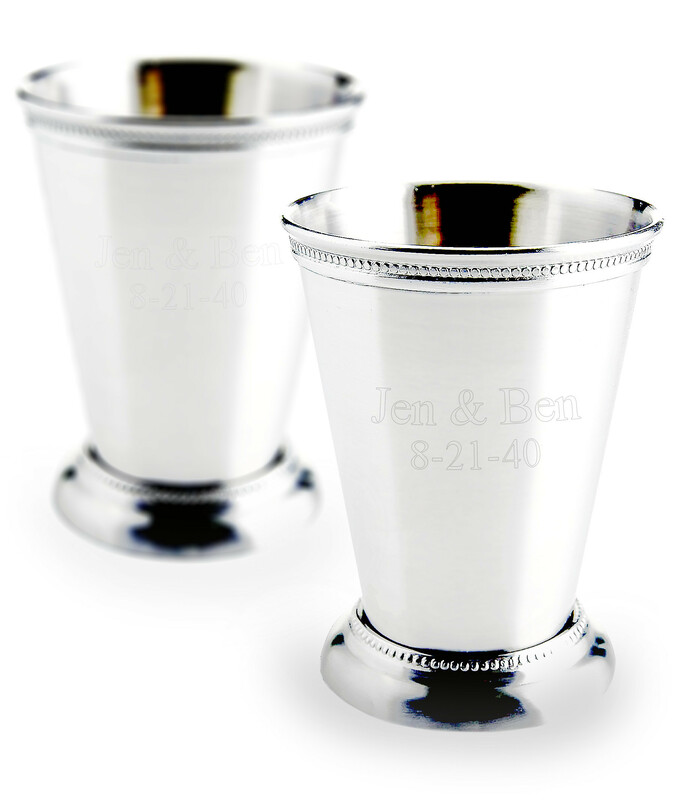 Show your best man and maid of honor how important they are to you by giving them our Engraved Silver Round Bottle Stopper along with our wonderful Dual Wine Cup and Bottle Travel Carry Case. Add our sophisticated Engraved Silver Square Coasters to complete the ensemble. Look through our Drinkware & Coasters pages to find these and other great gift ideas. This classic silver wine stopper makes a great gift for wine lovers. Never worry about a bottle of wine becoming stale again with our Engraved Silver Round Bottle Stopper. Keep several of these on hand to use at your next dinner party. 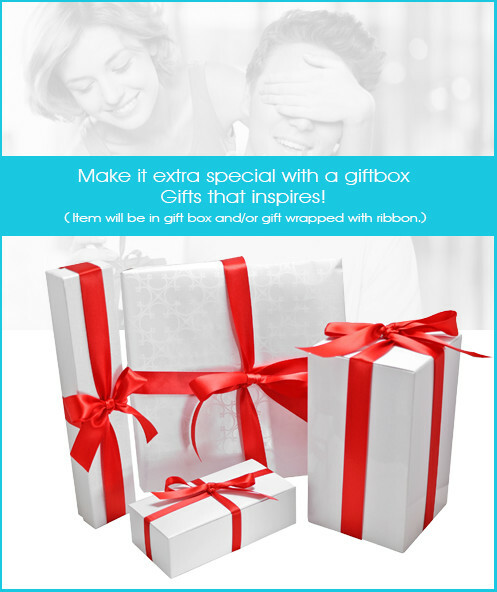 Have one personalized for that couple celebrating a milestone anniversary. Give one to the college graduate with a special inscription of the date of their big accomplishment. The Engraved Silver Round Bottle Stopper also makes a fantastic corporate gift and can be given to every top achiever on your team. 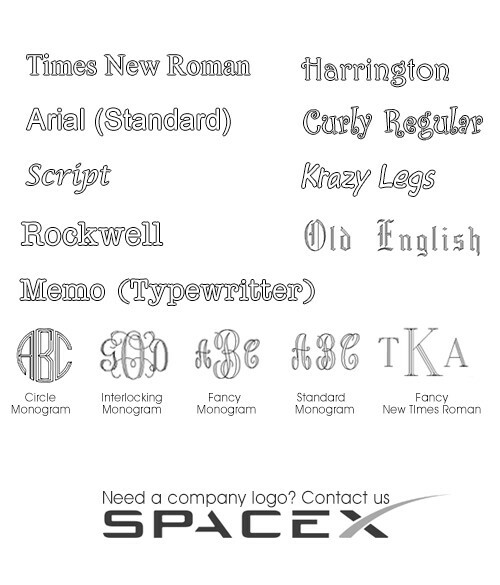 Have them engraved with your company name or the name of the employee to show them how much they are valued.